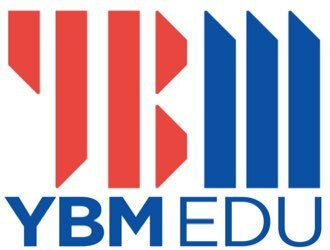 YBM Language Institutes is searching for dynamic and professional instructors to join its teams in Seongnam (Bundang-gu) and Seoul (Gangnam-gu). 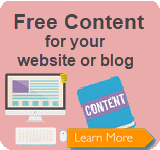 YBM is Korea’s premier provider of English language content and services. Instructors for the adult EFL programs are offered contracts whose conditions are guaranteed by its corporate office (no franchises) and supported by a company whose reputation is second to none. *Part-time positions are ONLY open to those with an F-series visa, who already reside in Korea. • PREPAID, round trip airfare to and from Korea. • Visa processing costs reimbursed. • Paid pre-service training and accommodation. • Base salary up to 2.4 million won per month. • Key money for housing deposit PLUS monthly housing allowance. 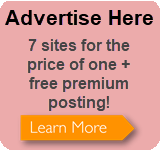 • Minimum of 10 days paid vacation + Korean national holidays. • Employer contributions to national medical insurance and pension plans. • Six 50-minute classes per day, 25 teaching hours per week, Monday – Friday. • Positive, energetic outlook and demeanor. South Africa, the United States, or the United Kingdom. • Formal EFL teaching experience with adult learners, and/or CELTA, TEFL certification (preferred). • Demonstrated student/service oriented experience (preferred). • Cover letter & resume (including contact information, educational/employment history, and employment references). with affixed apostille (notarized copy of a fingerprint-based RCMP check for Canadian citizens). • Scanned copy of university diploma with affixed apostille (notarized for Canadian citizens). • Indication of preferred starting dates and locations (see above listings). submitted to the Korea Immigration Services.